Great location and large lot on this 3 bed, 2 bath home. 7047 Tholozan offers a lot of square feet and potential for the money. 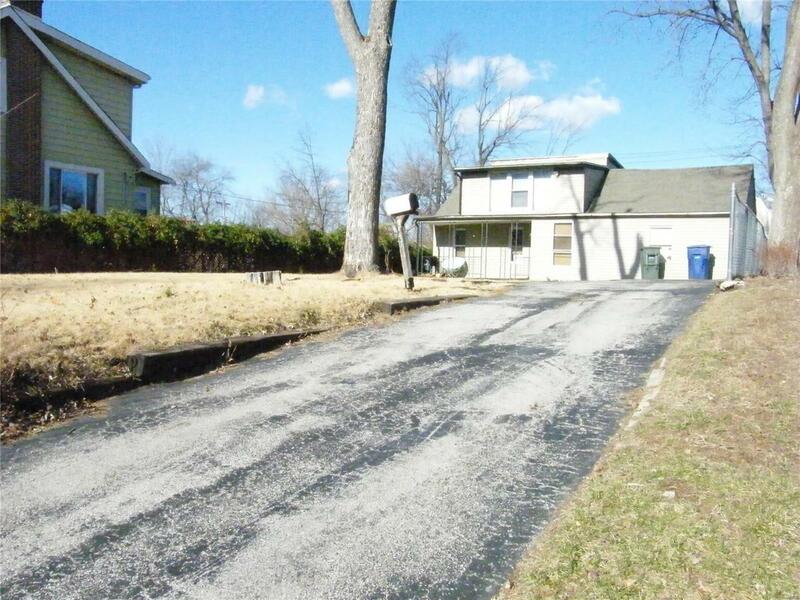 Huge driveway and set back from the road allows for ample parking. Home needs to be rehabbed and is being offered in As-Is condition. Inspections allowed for benefit of buyer, but seller to do no repairs. Easy access to Hwy 44 from Jamieson and close to schools, parks and public transportation.